First time using the Gansai Tambi watercolours. Wow I really love it. Excellent quality! These palettes are very creamy and rich in pigmentation. The colours are so gorgeous and creamy and do not need a lot of water to activate those colours. The pigments are rich and blends nicely. 🙂 I am not a pro in watercolouring but this is so easy to use. Congratulations to Joyce and Victor to their new bundle of joy on our Nation’s Golden Jubilee Birthday! I have made this baby romper card to welcome their little princess, Alena. 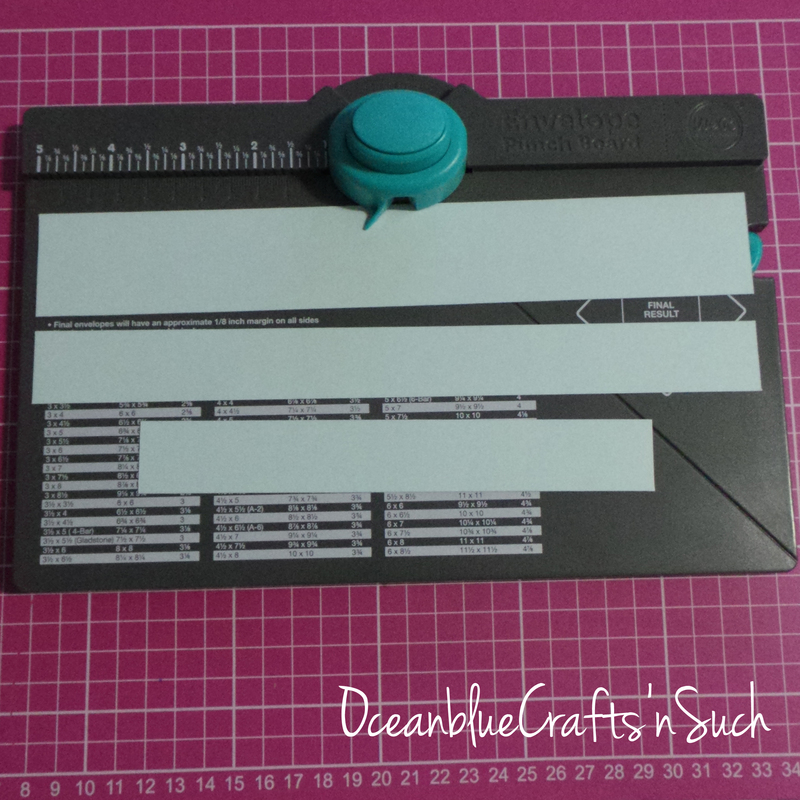 🙂 Thank you Lee Ming for contributing the idea of putting a SG50 logo on the card. 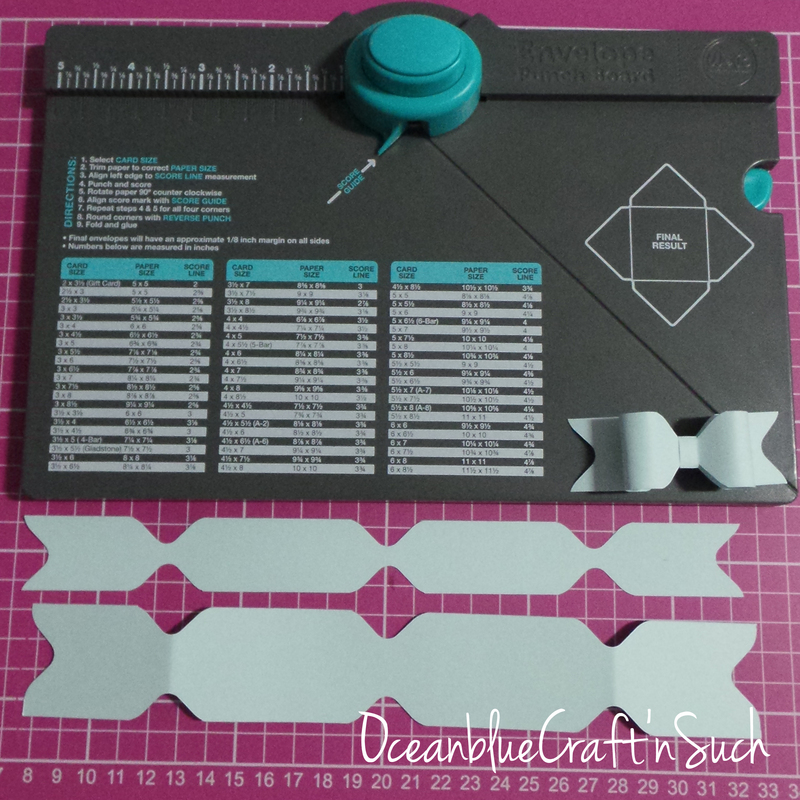 Today I am going to show you paper bows that you can create with your Envelope Punch Board. 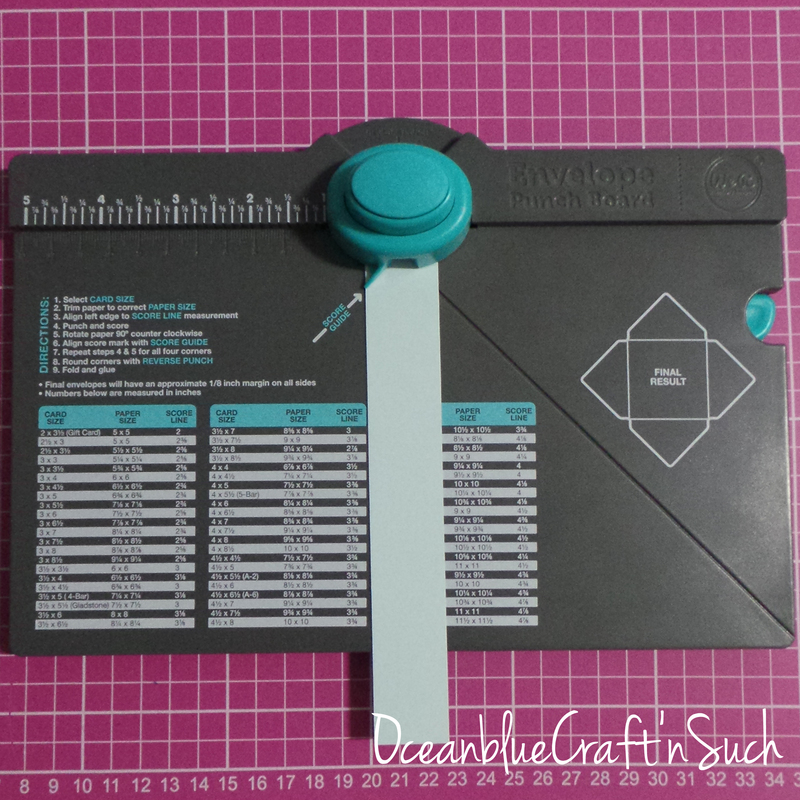 This really help to stretch the use of your envelope punch board if you have one. 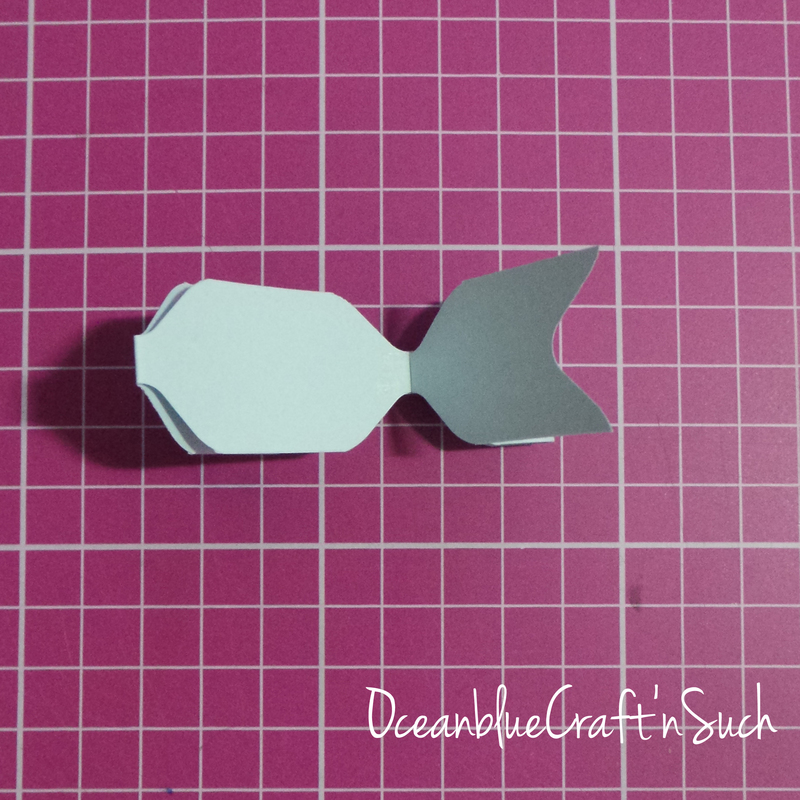 On two ends of the paper, punch a notch to make the tail of the bow. For the small bow, punch a notch at 1.5″ on both ends and at 3.5″. For the medium and large bow, puncha notch at 2″ on both ends and at 5″. 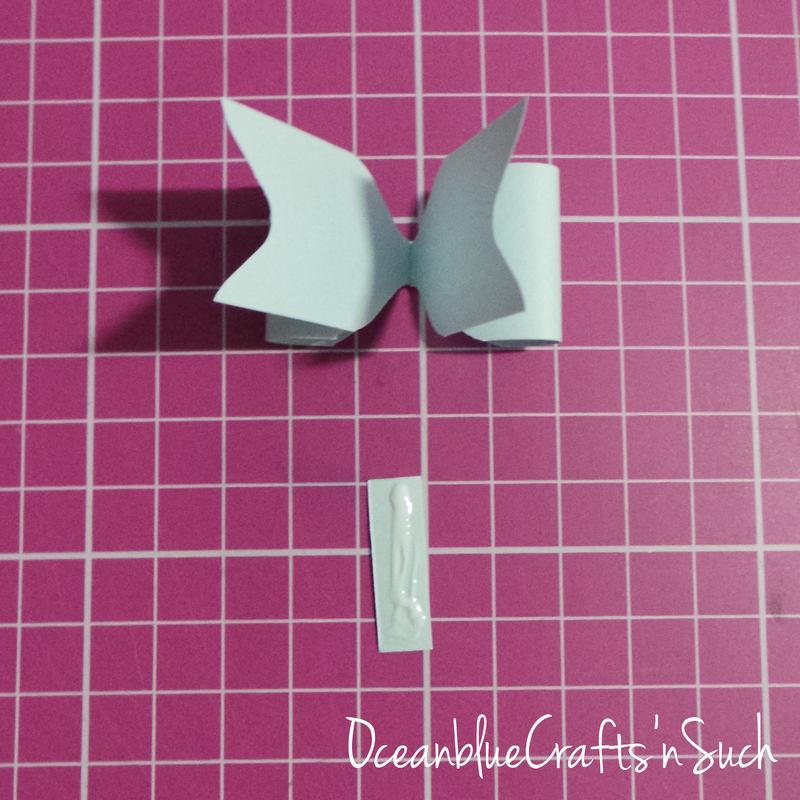 Use a pencil to curl the paper a bit to make the bow to have a more dimension look. 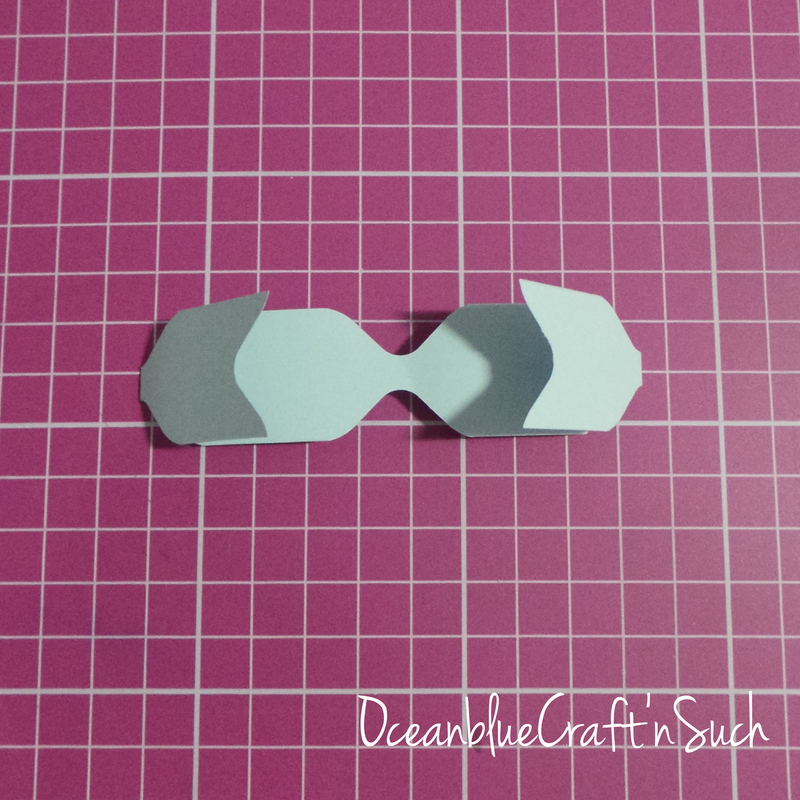 Fold 2 ends of the tails toward the middle of the paper. 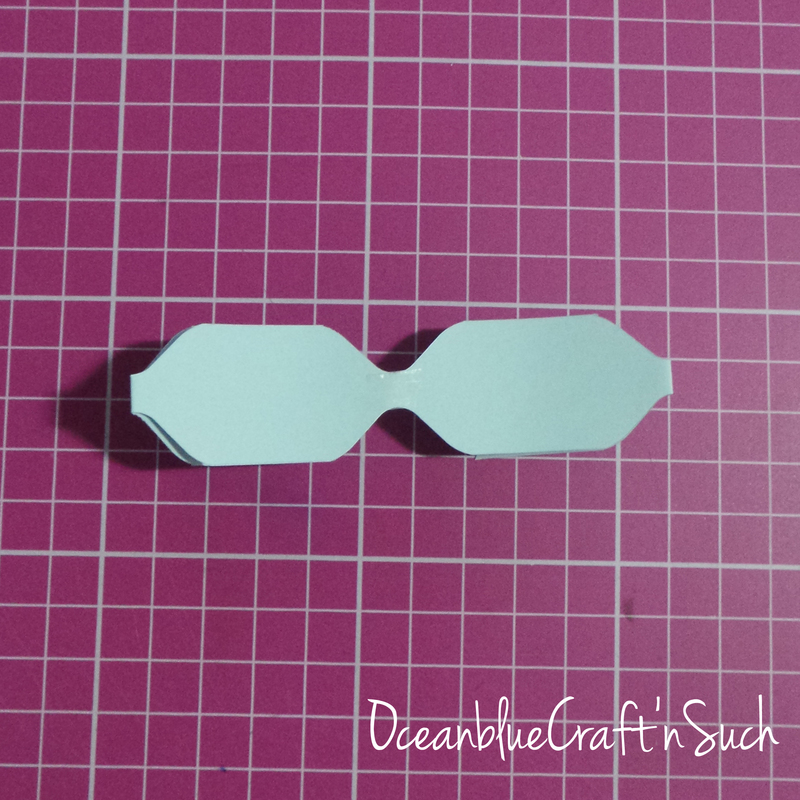 Invert the paper and apply adhesive at the middle. Adhere both ends of the paper to the center. 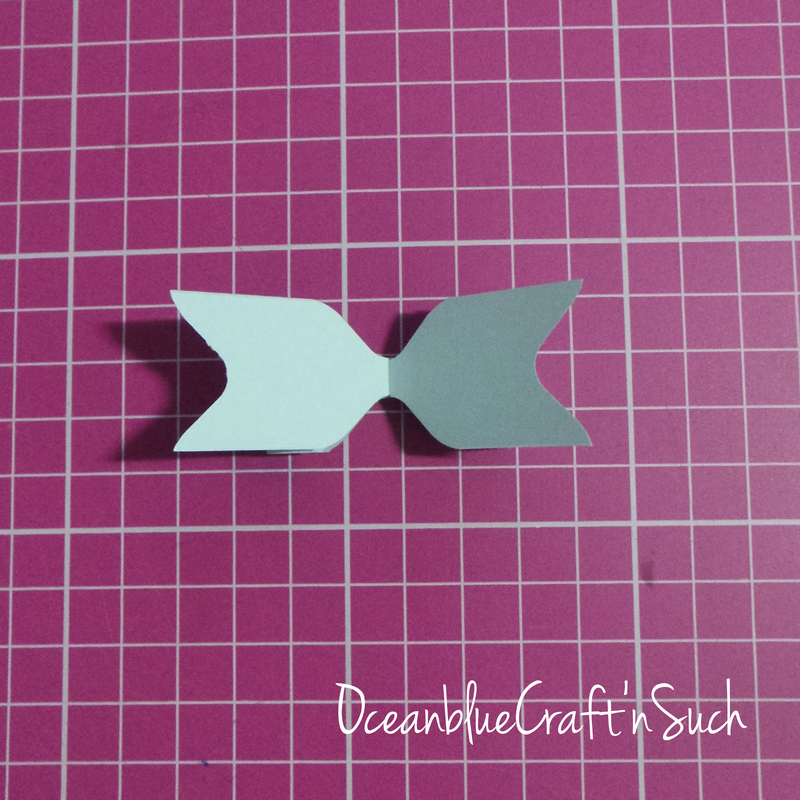 Adhere the 1/4″ strip of paper to seal/close the bow.